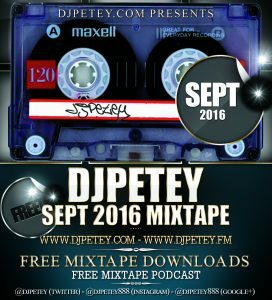 The September 2016 MixTape – DJPetey | DJPetey.com!!! 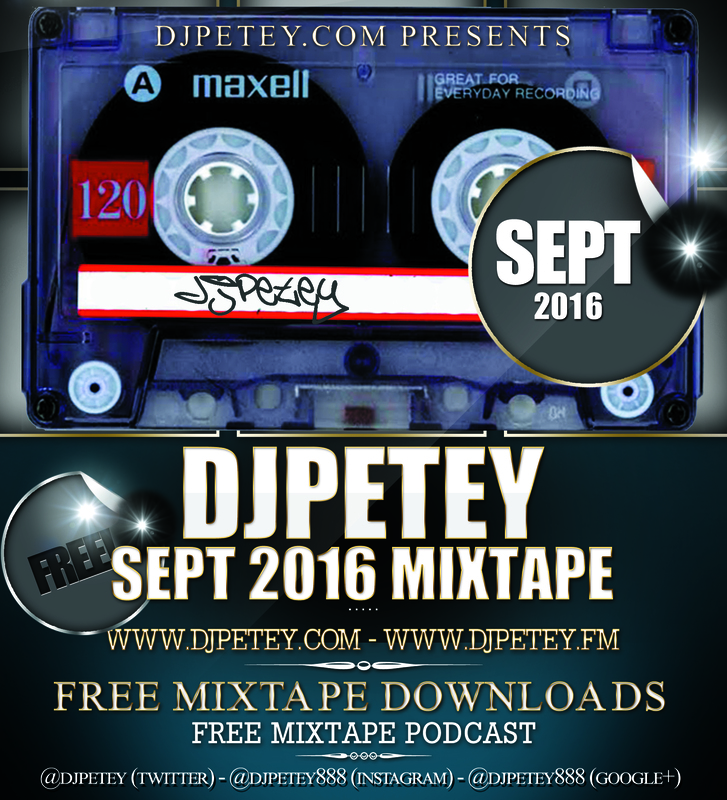 The September Mix is ready! All New Music again this month. New songs from Major Lazer, Chainsmokers, Icona Pop, Fifth Harmony, Drake, Kygo and a ton more! All scratched up and remixed the way I do. If you are a podcast subscriber, you should already have it. Just check your new downloads and itll be there. 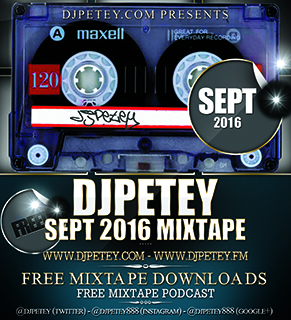 As for the rest of you, head on over to www.djpetey.fm (or just click HERE). You can listen to or download the full mix there. If you wanna check out the track listing, just click “read more” below. Welcome to September. Hope you enjoy!